Frank Soong and Rick Rashid -- from the Microsoft headquarters in Redmond, Washington -created the software which can also speak in the user's own voice, the Daily Mail reported. "We will be able to do quite a few scenario applications. 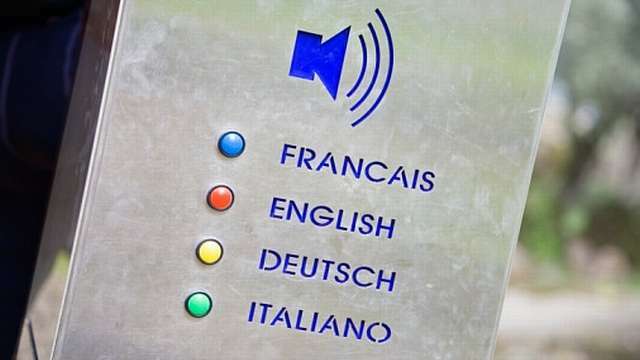 For a monolingual speaker traveling in a foreign country, we'll do speech recognition followed by translation, followed by the final text to speech output in a different language, but still in his own voice," Soong said. Soong and Rashid created the software with colleagues at the Microsoft Research Asia in Beijing, the company's second-largest research lab. We have already got Windows 8 developer preview but it is having limitations for upgrading such that you cannot upgrade it to full Windows 8 operating system. Moreover, once you did installation in virtual environment then it becomes difficult for you to uninstall it but it seems that Windows 8 consumer preview will overhauled such issues. Get ready with your testing and downloading tools because it is will released soon. Do not get confused with term "Windows 8 beta", it is same as Windows 8 consumer preview and both these terms can be used interchangeably at many websites. 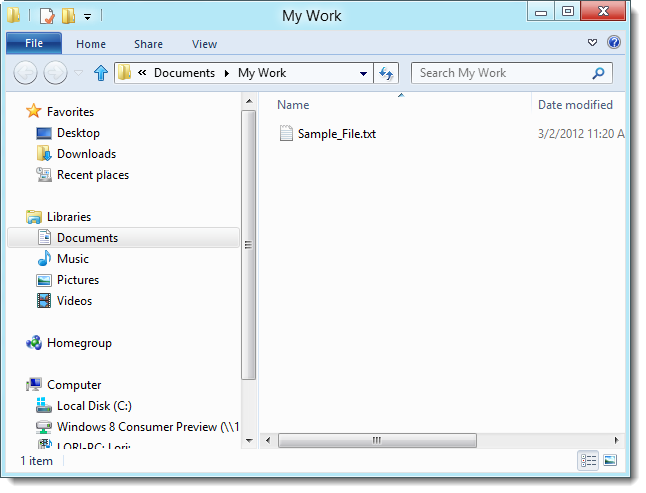 You can easily download Windows 8 consumer preview from official Microsoft Website. Get ready with virtual box or any other software that maintains virtual environment in your system and then install the Windows 8 consumer preview in same way, as you did with Windows 8 developer preview. Install it on virtual software as to avoid installing of Windows repeatedly. 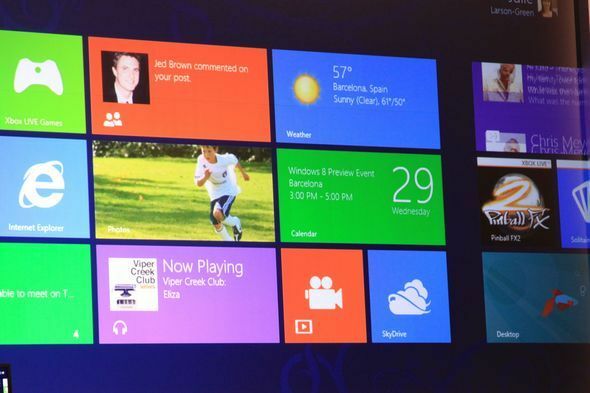 Microsoft knows Windows 8 consumer preview will got huge response in comparison to Windows 8 developer preview which was registered 500,00 downloads in under 24 hours. This time, people are more anxious to experience Windows 8 consumer preview test drive in Windows 7 system. 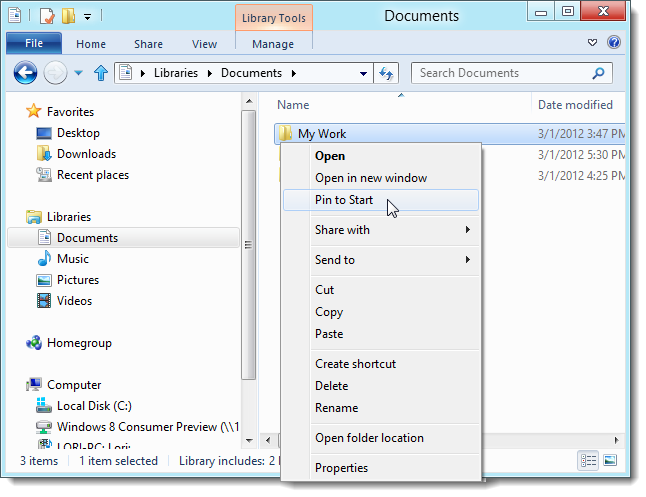 Before that you need to features and what's new in Windows 8 consumer preview? It is first version of Microsoft Windows in history of Windows which is using tablet based Metro UI interface. 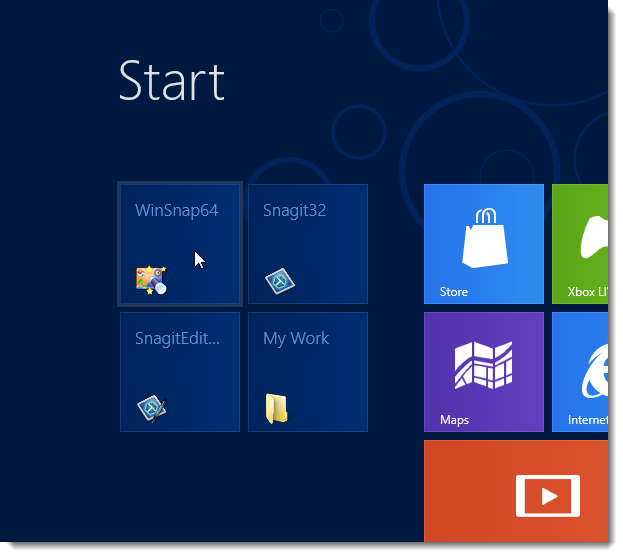 It offers complete new version built on Windows 8 with interface designed for finger touch. 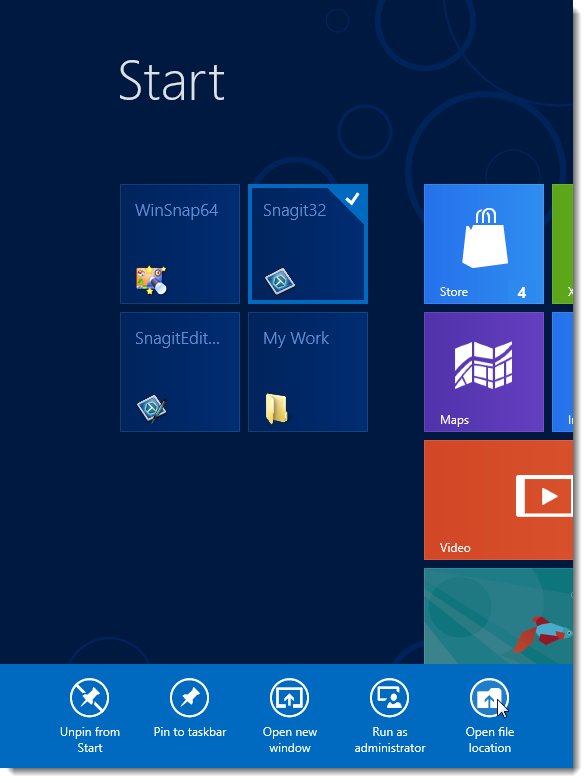 The main focus has been put on Windows 8 design which was concept of Windows phone 7. 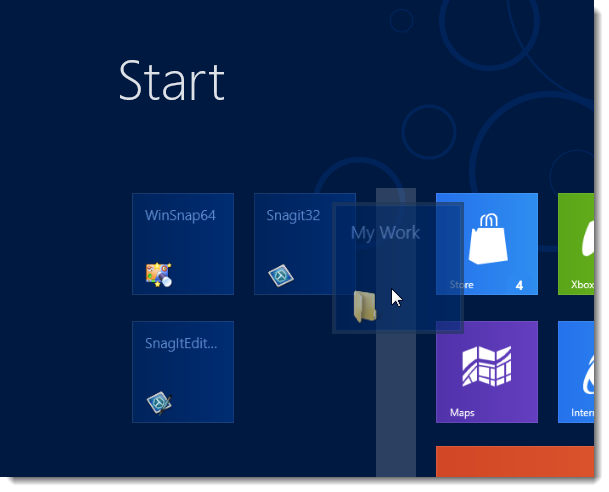 It is like live tiles which automatically make dynamic variations and push notification options into traditional desktop. 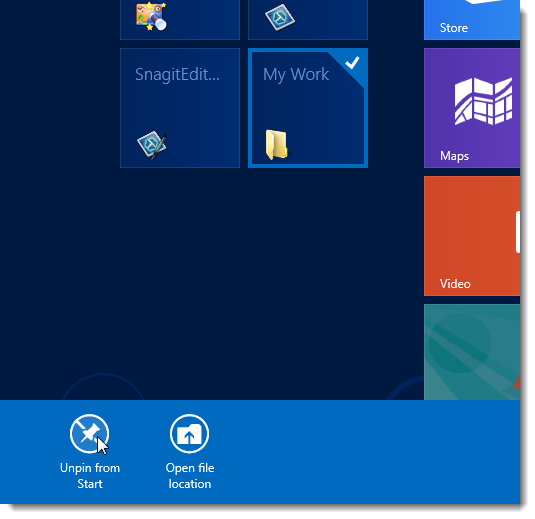 Its live tiles are so much impressive to touch and feel and it is referred as Metro UI. 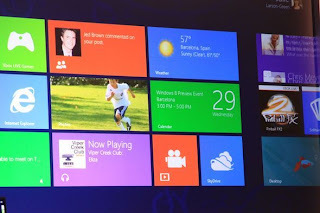 Windows 8 consumer preview comes with nine pre-installed apps for camera, mail, messaging, people, photos, videos, calendar, Skydrive and music. 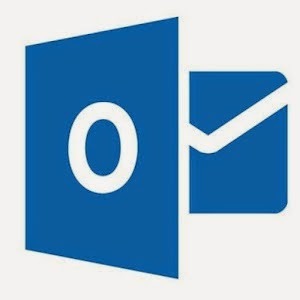 It includes enchanting message support which enable text message for Windows Live connectivity. It is also believe that Microsoft will provide integrated support of Skype for its users. Moreover, it is expected that Windows store which have many apps based on Skype. 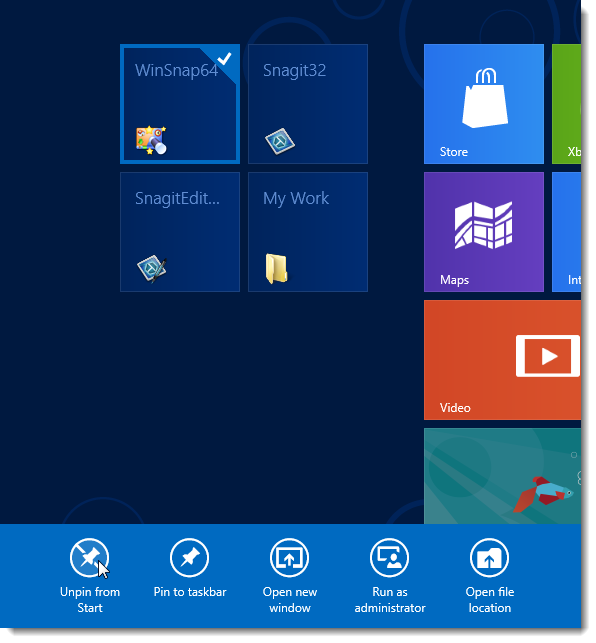 Microsoft Windows store is same like Apple store but the difference comes in apps. The another good thing is Xbox live connectivity in Windows 8 operating system which is fully dependent on cloud based services and digital content delivery systems. Instead of this, games like Valve Steam will be included in Windows 8 app store with its fastest and updated version. As far as hybrid booting and shut down speed of Windows 8 consumer preview is concerned then it is very much fastest and speedy in comparison to Windows 7 Pc's. It is 70 percent much faster than Windows 7 operating system. Moreover, it is less prone to Blue screen of Death and other issues. Once upon a time, the icon which ruled the world through its functions and support are overhauled in Windows 8 consumer preview. It is no doubt that new things will be there in Windows 8 consumer preview like killing of start button, dividing OS for ARM and x86 tablets and PC's and new ribbon interface. Microsoft has also started using kinect for image processing to provide full accessibility to disabled people. Through Windows 8 consumer preview, Microsoft wants to use Bing as a reference to make Bing alive again. 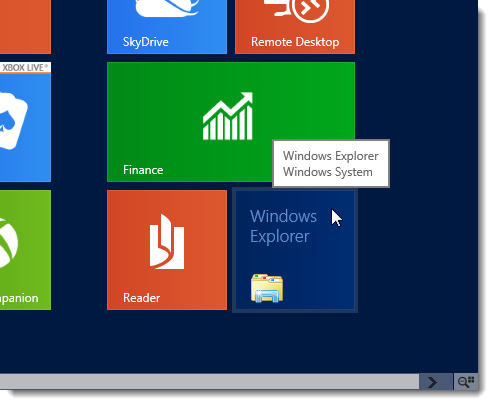 For making this possible, Windows 8 consumer preview has used a special landing page for Bing search engine. This special Bing page includes HTML video of a betta fish swimming across the screen. The fish is representing Microsoft beta or Microsoft consumer preview version. It is considered to be main change in web accessibility. The video depicting new browser interface, cloud services, Windows 8 blog, Windows store, Windows Dev center and frequently asked questions. If you willing to experience new special Bing Homepage then go to Windows 8 Bing page which is given on Microsoft websites. If we talk about Windows 7 operating system, then no doubt it is good operating system to experience. It is among second best OS liked by the world after the Windows XP. Windows 7 includes many fabulous features which are creating history but no doubt, it also has some troublesome which is making people think of switching to Windows 8 operating system. Windows 8 on the other hand, has been tried to be the operating system for tablets to televisions. Microsoft Windows has already ruled the desktops and laptops and its next target is tablets, ultra books and televisions. 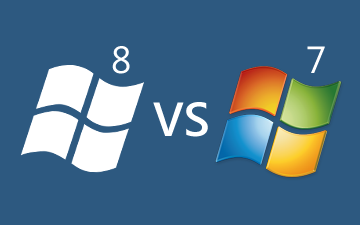 The main difference between Windows 7 and Windows 8 comes with its metro style interface that provides live title of rectangle shape which has replaced the icon pattern in Windows 8. 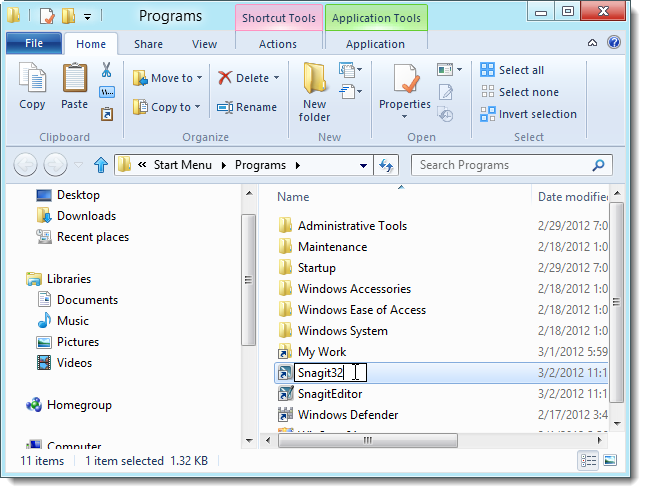 In Windows 7 operating system, software shortcuts are in the form of icons. 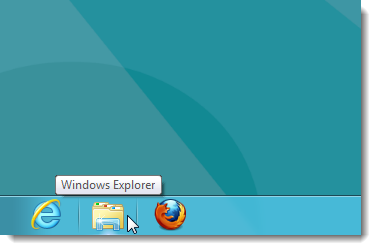 As far as the touch interface is concerned then Windows 7 supports touch interface but not that much, what was expected. 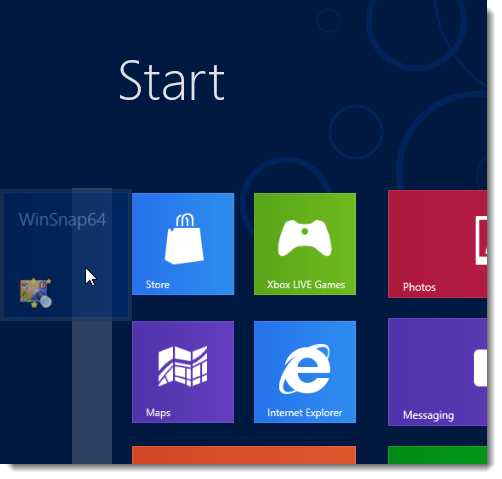 So, Windows 8 comes with true touch interface for Metro style apps. It is fast way of accessing data by using an improved on-screen keyboard and handwriting recognition. 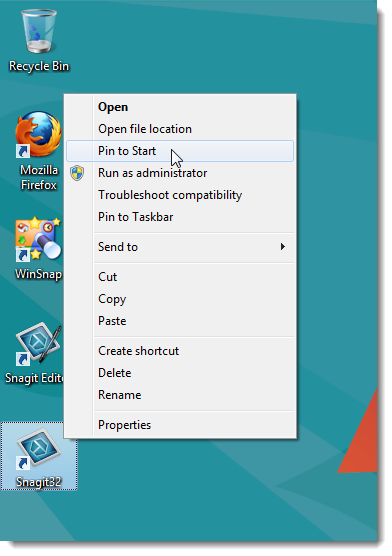 Windows 7 is fully compatible and supportive for x86 processors which is build for traditional home computers but the hint of Windows 8 operating system has changed this current scenario such that Windows 8 offers support for devices running on ARM processor. ARM processor designs are used for growing number of devices. Microsoft Windows is excited to implement ARM processor in its upcoming devices. Earlier, it was not possible to store large amount of data on servers but cloud computing have made it possible. 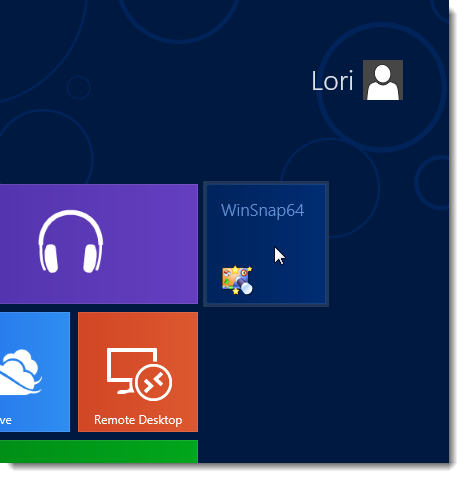 Windows 7 is not representing cloud based services but Windows 8 does. 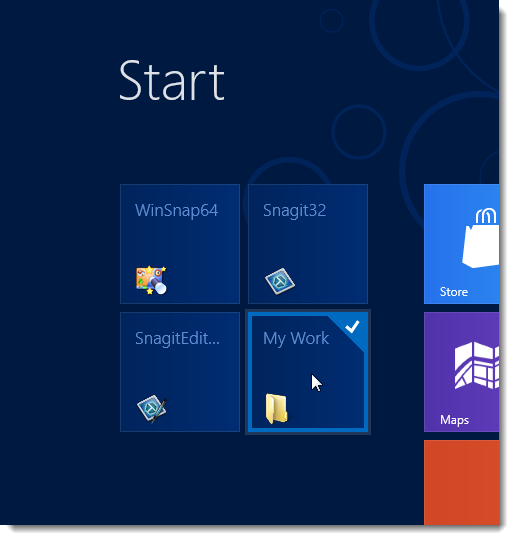 We know that Microsoft Windows will come with central cloud integration in Windows 8 operating system. 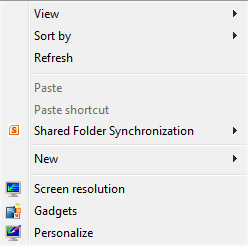 It is representing synchronized data for a Skydrive which interface settings between PC's browsing and other photos which is being shared among multiple platforms. 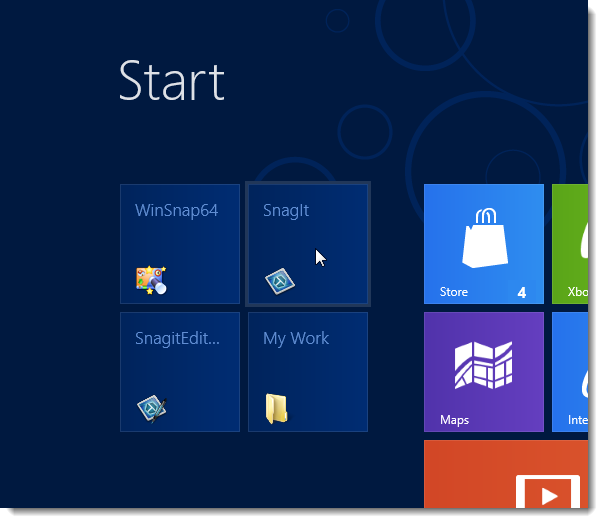 Windows 8 operating system introduces new app store in which different apps is implemented for various devices and settings on right of the screen. The settings section includes contextual apps like volume, brightness, restart and power options. You can share content, links, app reviews, contacts, metro apps, facebook and twitter applications with your friends or colleagues. 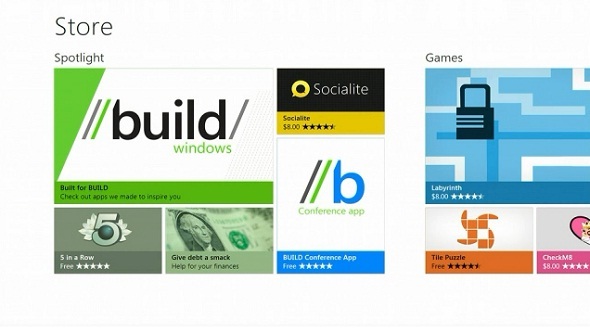 Windows 8 store offers both desktop apps and ecosystem for developers. 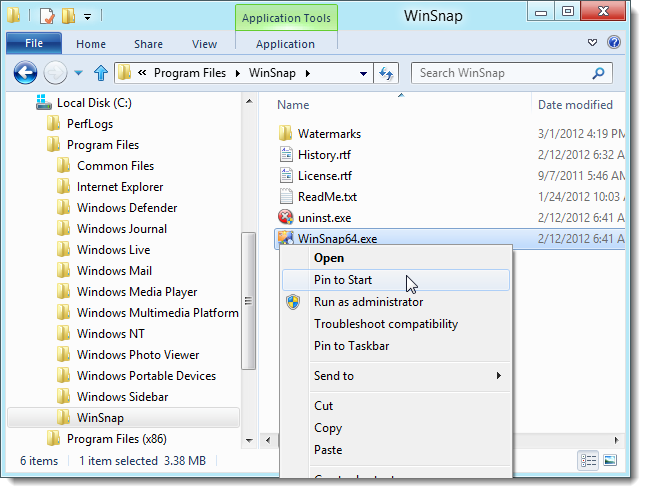 On the other hand, Windows 7 OS is missing all these features. 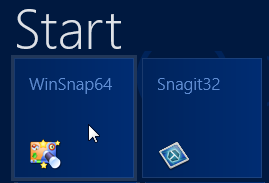 On one side, Windows 8 is inheriting Windows 7 features like using same tile interface as used in Windows Phone 7 but on the other hand Windows 8 hints to Windows start button replacement. It is creating flexibility such that only best possible outputs are selected from Windows 7 and others are considered on basis of future predication. Microsoft announced that customers can use more than one monitor to connect with Windows 8 operating system. 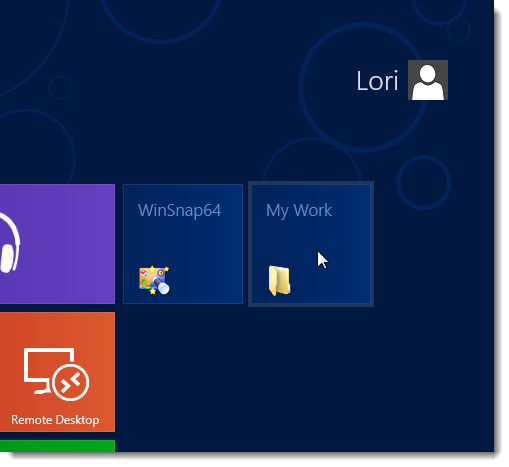 Windows 8 PC management allows customers to use multiple monitors at same time. 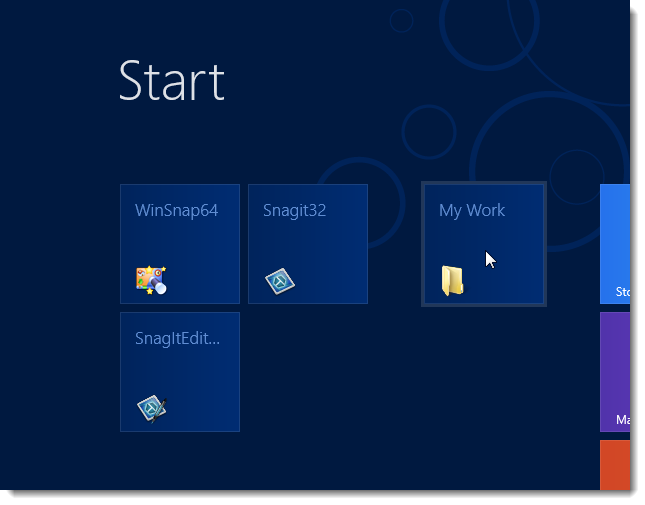 It means Windows 8 offers flexibility by allowing start screen at one monitor and desktop in another. Customer can also choose taskbar on both screens with different icons on each monitor. 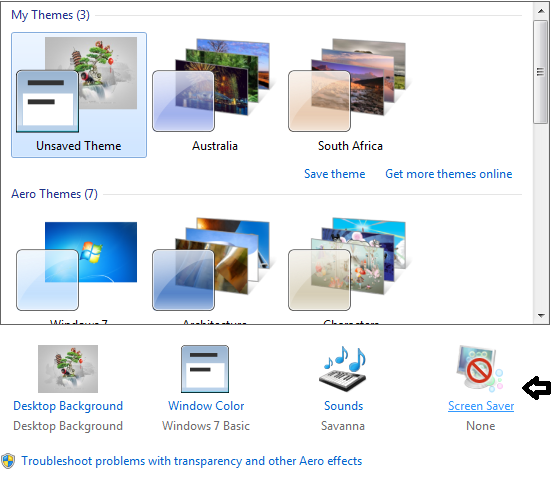 Moreover, you can play with background images as well by changing it separate on each monitor. Such support is not available with Windows 7 operating system. 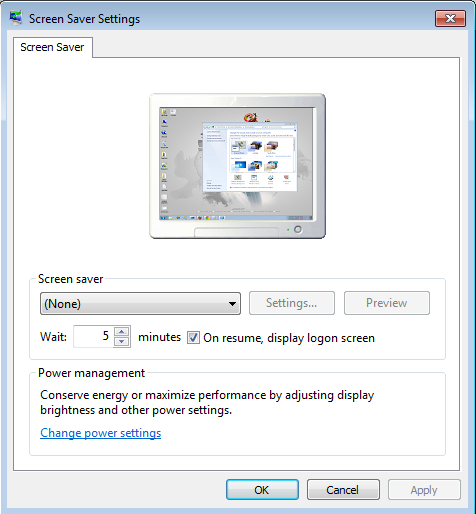 Would you like your computer to automatically lock and require you to enter your password when you exit the screensaver in Windows? 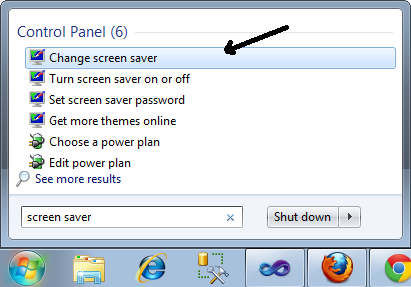 Here’s how to quickly change your screensaver settings to keep your computer secure when you’re away.